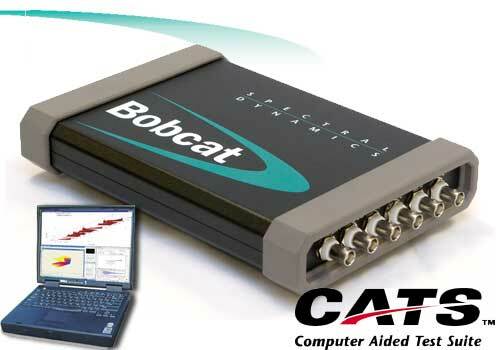 Scalable systems for high speed transient capture or hard to measure fast-repetitive signals. 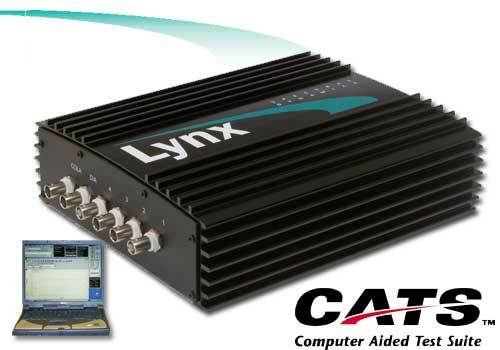 Defining the power of VXI in data acquisition, testing, and control applications. The most cost-effective, accurate, powerful entry into Structural Analysis available today. 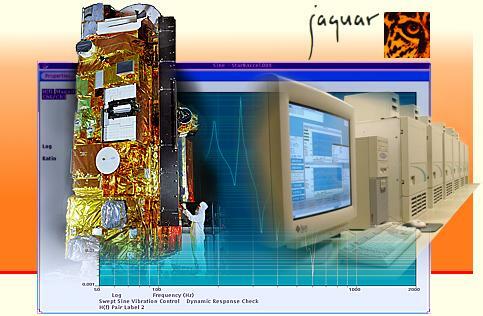 Five hundred plus channel data acquisition and analysis system for real-time acquisition, display and recording of satellite test data. 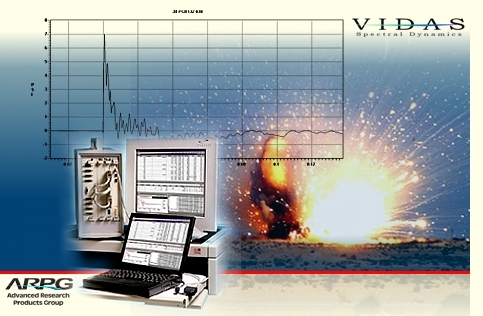 24 bit input, compact, powerful, rugged and affordable with comprehensive test capabilities: Random, Sine, and Classical Shock with SRS displays. 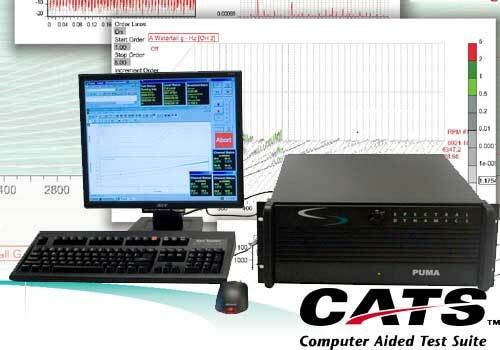 Optimized for multi-tasking, and founded on industry connectivity and data interchange protocols, PUMA makes your entire test and validation process more timely and efficient. 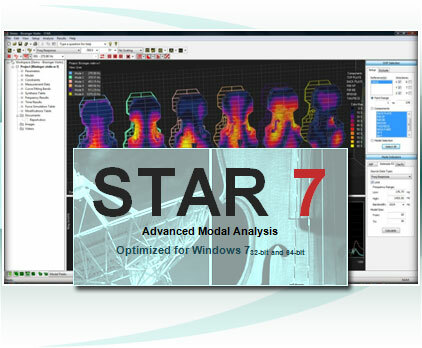 The STAR7 System™ Modal Analysis Software combines the latest structural analysis technology with an intuitive interface based on Microsoft Windows™. 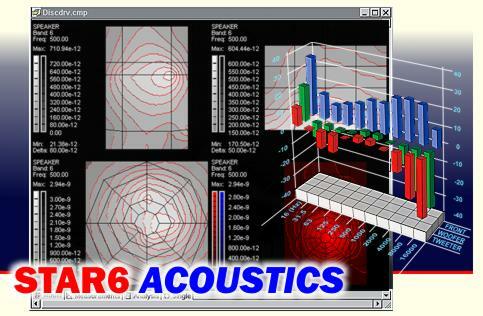 Learn More Optimized for identifying noise sources and quantifying sound power, CATSAcoustics / STARAcoustics simplifies testing and helps you attain unmatched testing accuracy. We offer a broad range of Electrodynamic Shaker Systems, Head Expanders, Combo base Slip Tables and Fixtures. 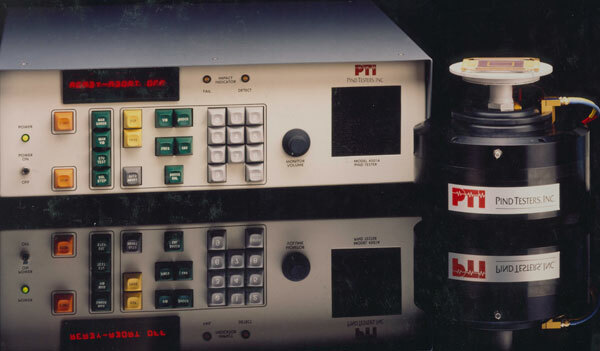 Learn More Since 1968, Spectral Dynamics, formerly Dunegan, has been providing complete test systems to perform the PIND test per all applicable Military Standards.